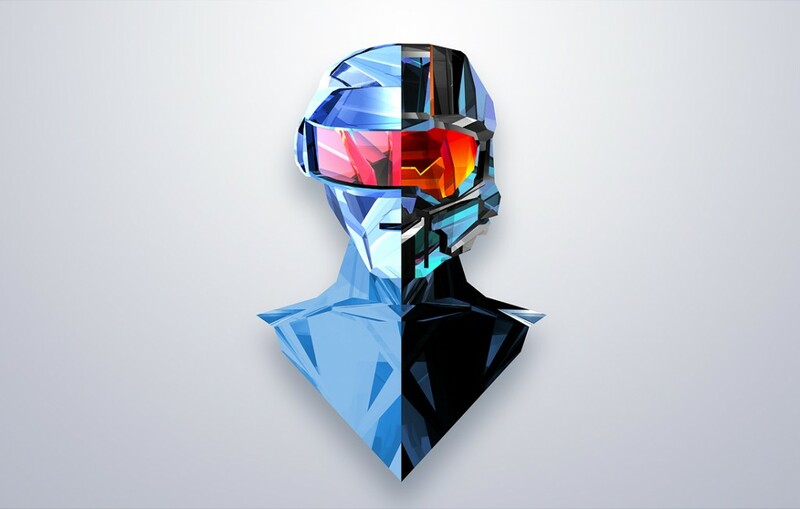 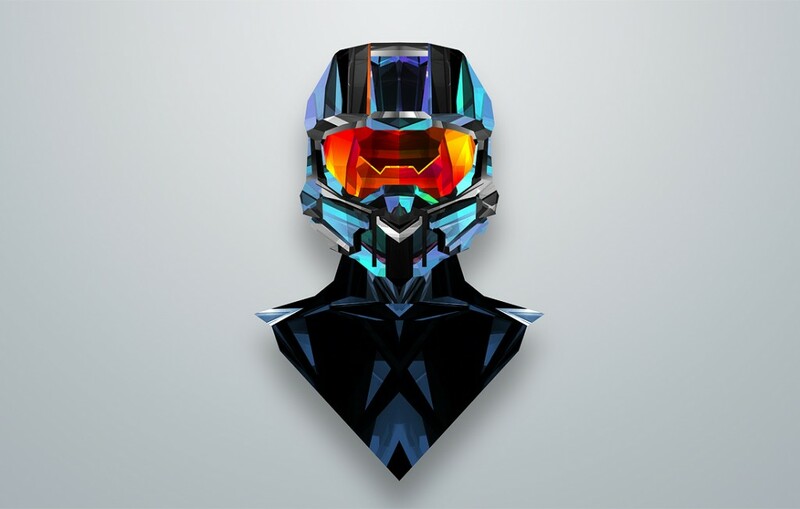 Justin Maller, founder and creative director of modern art collective Depthcore, takes geometric patterns to the next level in ‘Helmetica’, a new series that showcases some of the most famous helmets in history. 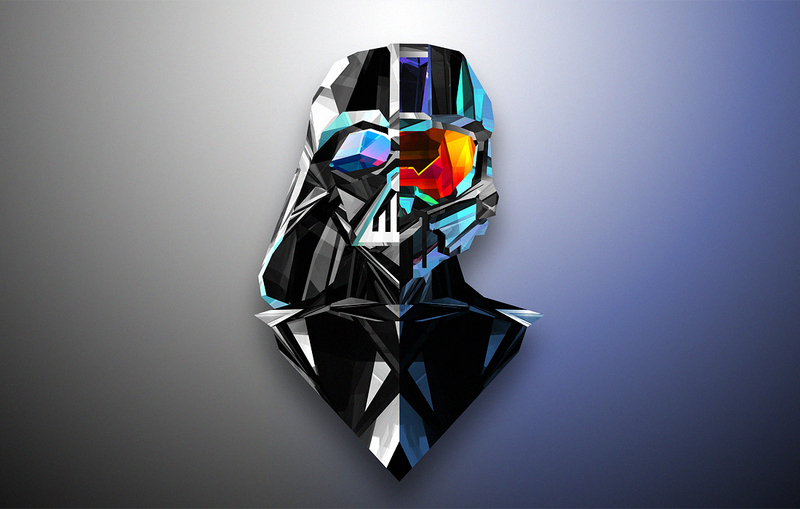 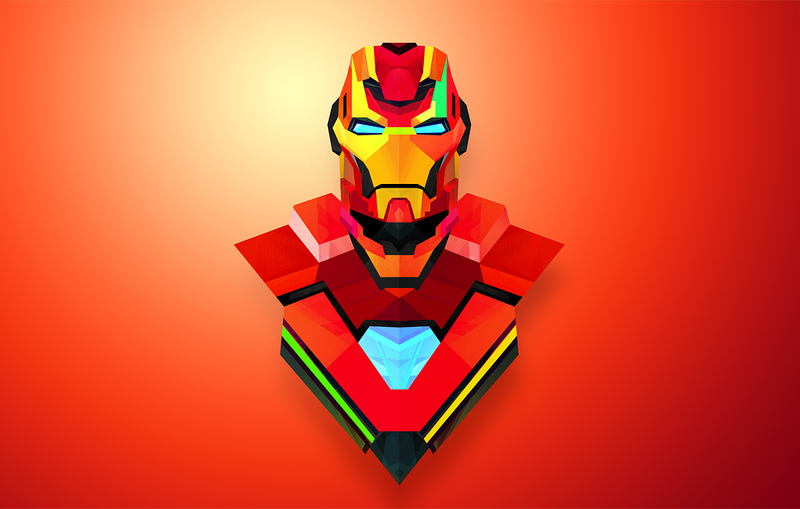 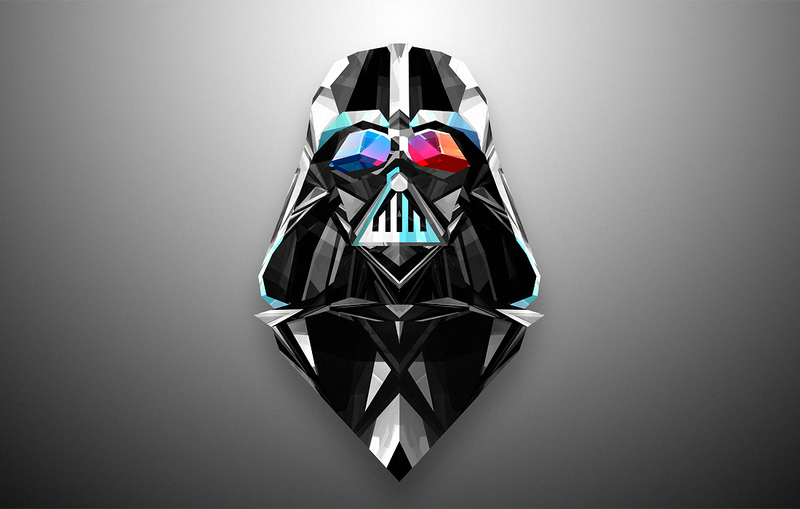 From Iron Man to Megatron to Darth Vader, and more, Maller’s geometric style works spectacularly throughout. 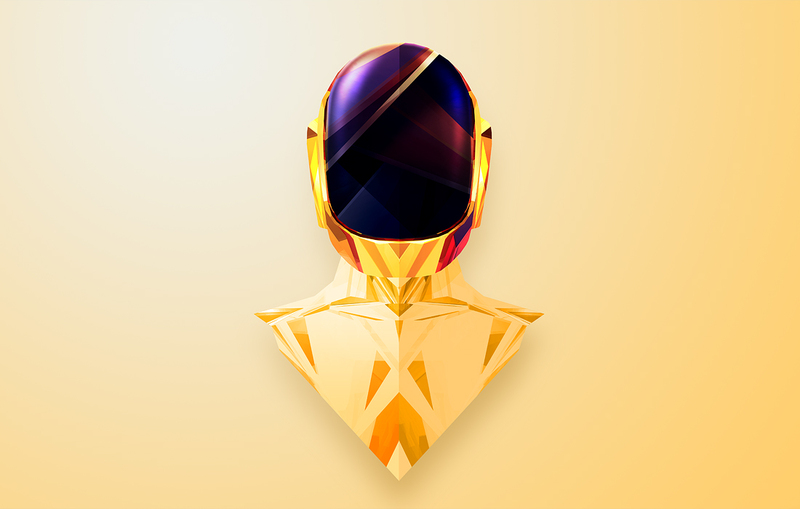 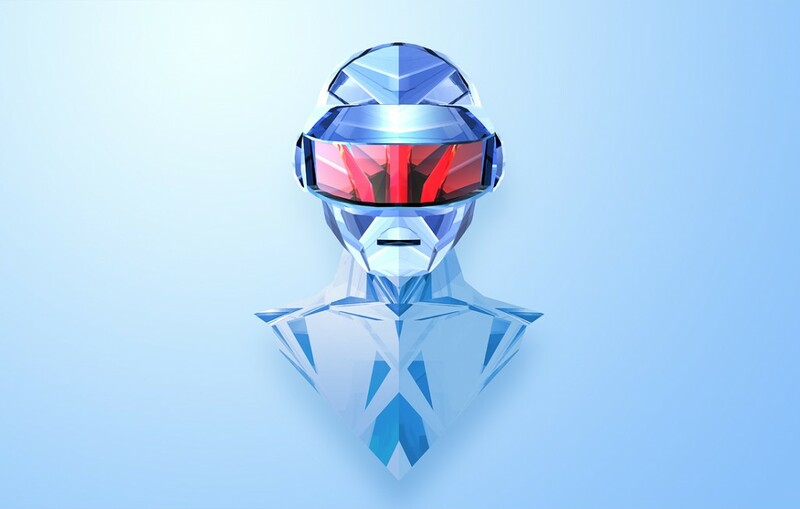 His colour palette is superb, and is incredibly reverent to each of helmet’s status in pop culture. 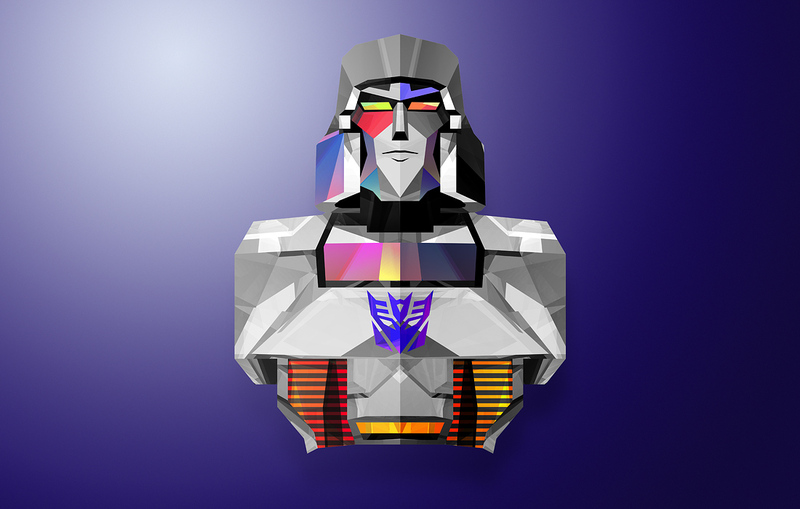 The prints were created as a series of wallpapers, so head to his website to download your favourite today.